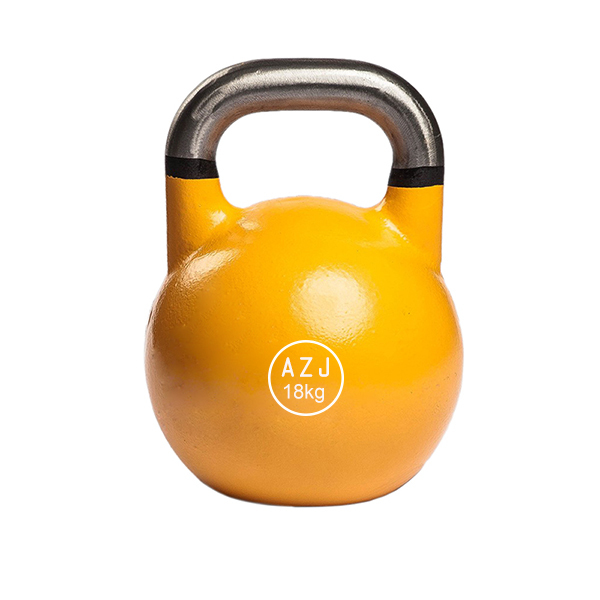 Our Russian Cast Steel Kettlebell is made of one single piece cast steel. Sports Kettlebell first originated from Russia in 1980s. Then rules and regulations were introduced in to the sport, making it a more and more popular Fitness Equipment all over the world, in the light of its excellent performance in bodybuilding exercises. 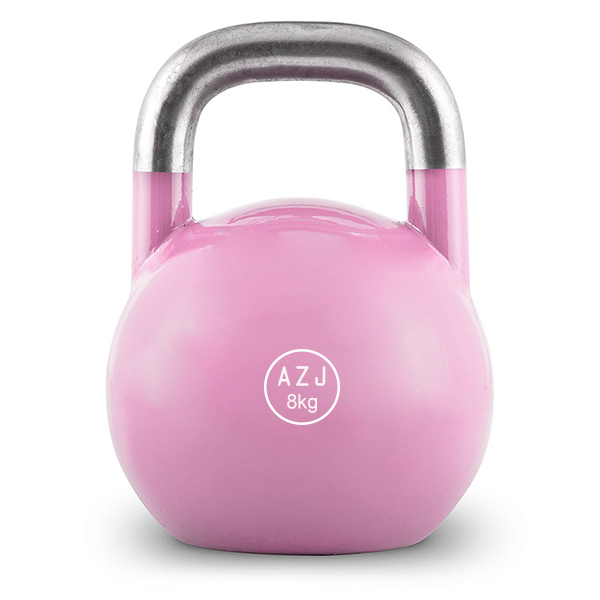 Standard Sports Kettlebell are usually uniform in size and dimension regarless of the weights. Well designed, and balanced construction. Looking for ideal Durable Cast Iron Kettlebell Manufacturer & supplier ? We have a wide selection at great prices to help you get creative. All the Powerlift Workout Kettlebell are quality guaranteed. We are China Origin Factory of Mens Workout Kettlebell. If you have any question, please feel free to contact us.